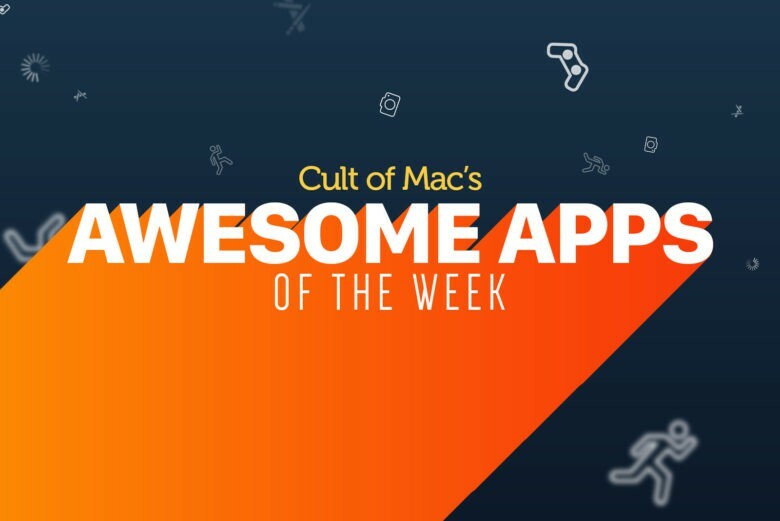 A Google app which lets you earn real money for basically no work is just one of the picks we’ve made for this week’s “Awesome Apps of the Week” roundup. In addition, we’ve got a great artificial intelligence-themed puzzle game, a nifty email app update, and a camera app which lets you double the number of videos you can store on your iOS device. 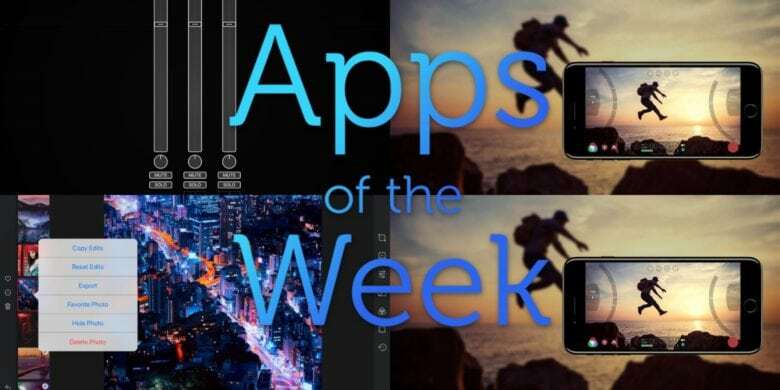 Check out our selections for the week’s most notable apps below. 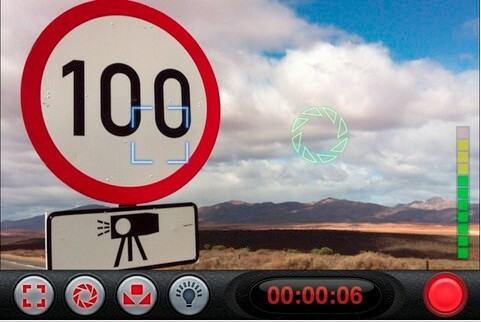 iPhone filmmakers get HEVC support in Filmic Pro update. Filmic Pro, the gold standard iPhone app for filmmakers to achieve near-cinematic quality, released an update today to support the new HEVC format in iOS 11. HEVC stands for High-Efficiency Video Coding (also called H.265), a compression standard that reduces the file size of videos while retaining much of the quality. This means users can store twice the number of videos on their iPhones or iPad Pros. There seems to be a lot of noise made about the still camera abilities of the iPhone 4S recently, and for good reason; but let’s not forget that it’s also a very competent filmmaker (and the 3Gs and 4 aren’t slouches either). 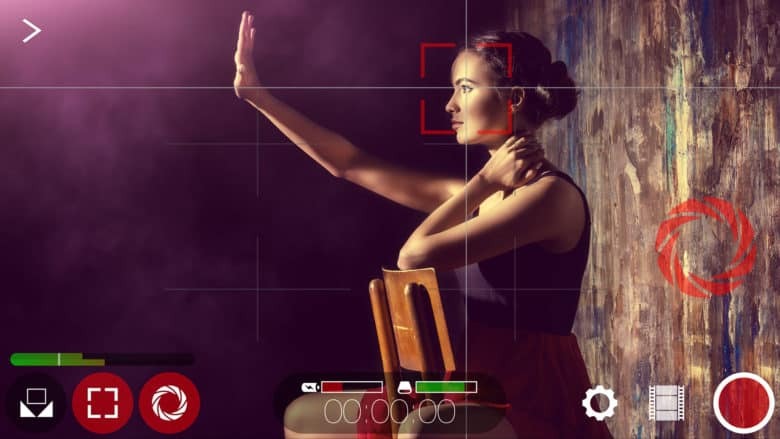 And if you’re even semi-serious about shooting video on your iPhone, you might want something like FiLMiC Pro, a video-production app with real video-production muscle and features.